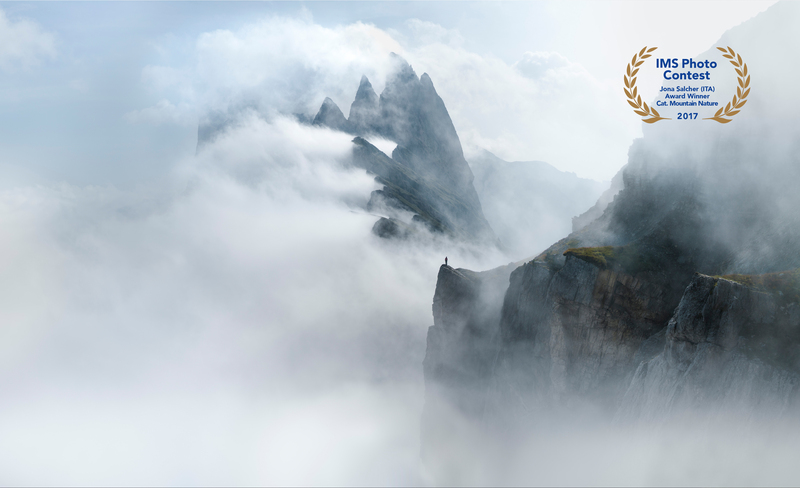 due to the upcoming 10th anniversary of the IMS-International Mountain Summit, the 2018 edition of the #IMSPhotoContest, the greatest international contest of mountain photography, will be skipped this year. But there is no need to worry: not only the already realized exhibition MOUNTAIN.WATER.POWER by @Alperia, but many other exhibitions and special events with a lot of your submitted pictures of the last editions will be realized soon. More infos to come - stay tuned!